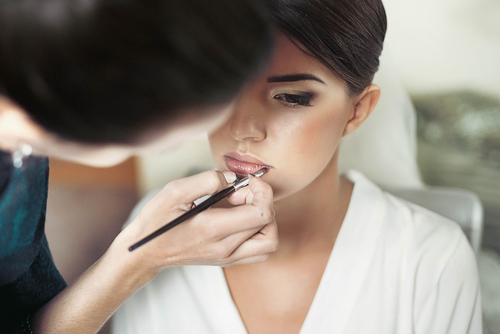 #BridalBeautyGuide: 10 Things To Do A Month Before The Wedding! First off, CONGRATULATIONS! Just one month to go for the big day and we can totally imagine how excited you’re feeling. And we certainly don’t want you to have cold feet with regards to anything... Especially with looking fabulous! With that in mind, we’ve got some beauty tips for the bride-to-be. With only a few weeks to go, make sure you read this bridal beauty countdown that will ensure that you look drop dead gorgeous on D-day! You’re going to be smiling for all those photos and that mega-watt smile has to look polished and bright. Schedule a dental appointment in the last month for cleaning, polishing, whitening and any other dental work. You’ve bought the dress and the jewellery and now is the time to finalize your look. 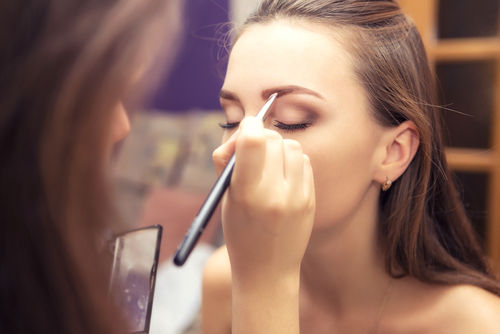 Schedule an appointment with your makeup artist to finalize your makeup look. This is when you can pick that exact lipstick shade to go with your lehenga or replace the hair accessory that may not fit too well. Three weeks before the wedding, meet with your hairstylist to get any colour touch-ups or trims that you might need. Also, get an intensive hair spa to make your hair will look healthy and glossy for the big day. Get your eyebrows shaped and threaded two weeks before the wedding day. Don’t do this too close to D-day if you have sensitive skin. A day or two before the wedding just tweeze any extra hair, but that’s it – we don’t want any puffiness or rashes, right? Every bride wants her skin to feel soft and smooth before the big day. A great exfoliating massage will help you get rid of any dead skin and blemishes. Most spas offer amazing pre-wedding packages and you can find one that works for your skin type. 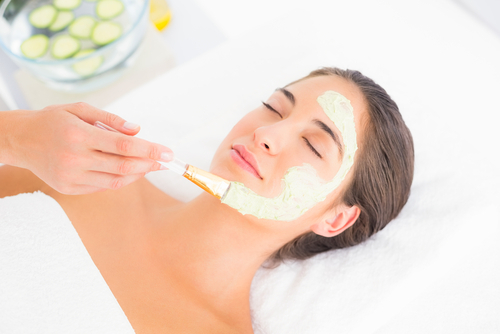 A week before the wedding, get a really gentle facial to hydrate, brighten and freshen up your face. Again, we don’t suggest anything too intense. Avoid chemical peels or extensive facials that require weeks of recovery. 7. Time for a wax! Five days before the wedding is the perfect time to get waxed. Stick to the wax that you usually use since you never know how your skin reacts to something new. If your skin is prone to breakouts and rashes after a wax, do this 7-10 days before the wedding. A few days before the wedding, get a manicure and pedicure so that your hands and feet look well kept and pretty! Do this as close to the date as possible so that your nail polish looks fresh and nice. Stick to neutral colours and don’t go too overboard with crazy nail art – keep it classic and elegant. Flush out all toxins from the body and keep yourself hydrated. Drinking water is great for your skin and will give you that gorgeous bridal glow. So make sure you’re having enough water at regular intervals. The night before the wedding, start to wind down as early as possible as you’ll need all the rest. No bride wants puffy eyes and dark circles on the big day. 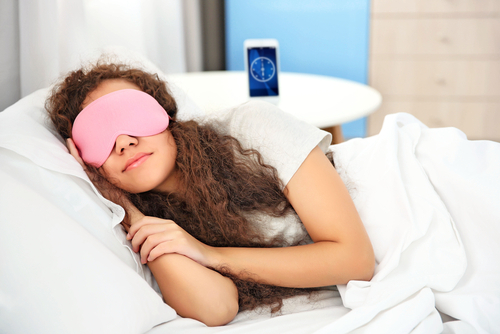 Try and get at least 8 hours of sleep the night before, so that you look well rested and ready to enjoy the ceremony!